The Animal Ophthalmology Center is a referral, small animal hospital which specializes in diseases of the eye in animals. 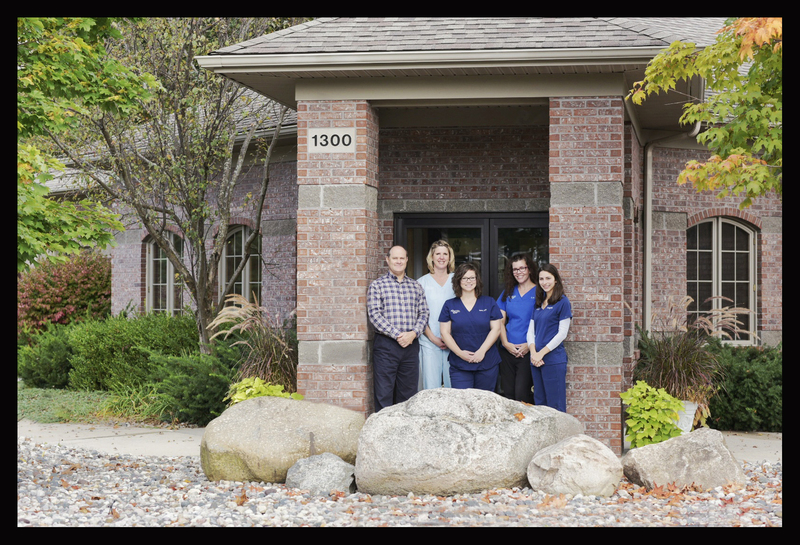 We are located in Williamston, MI and provide comprehensive eye care for animals in a comfortable setting employing the most up-to-date equipment and facilities with the most advanced team of eye-care specialists. 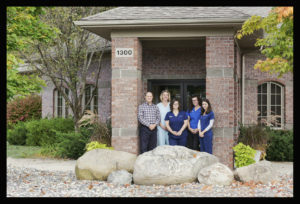 Our goal is to provide the highest care available to animals referred to The Animal Ophthalmology Center.